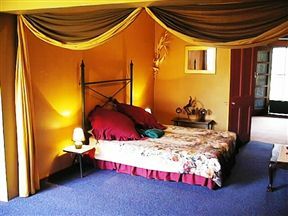 Ouma Se Huis, Grootdrink Best Price Promise! Ouma se Huis is an original farmhouse where one of the pioneer families of the Boegoeberg Water Scheme has lived since the 1940&apos;s. It has been lovingly restored to a self-catering facility for a relaxed and quiet farm stay. 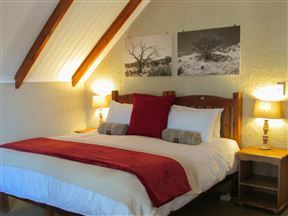 Situated 70km from Upington on the main road to Groblershoop (N10), this is the perfect stop-over. 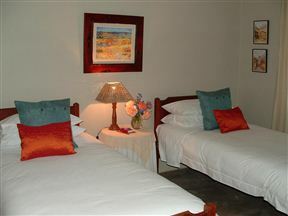 All accommodation overlooks the beautiful garden or a great mountain and veld view.